​The following full courses and short courses all are considered Comprehensive Training and are aligned with the Job Task Analyses for Retrofit Installer, Crew Leader, Energy Auditor or Quality Control Inspector. They are all IREC-accredited. Most of these courses can be delivered at your location. Please see this page for our on-location requirements. Classes are priced by the class and include travel costs. For more information about our IREC accreditation and to see how the classes align to the individual Job Task Analyses, see this page. Please Contact Us to find out more details or to request a class. A 2-week online class (video based) followed by one week of field training. $1,995 per person in Santa Fe. Please contact us for on-location training. A 3-day course focuses on developing the skills necessary to be an effective crew leader. It focuses on crew management, organization, inventory control, safety, understanding work orders and quality control. Please contact us for on-location training. $995 per person in Santa Fe. Please contact us for on-location training. Blended class. The online portion of the class is completed over three weeks before you come to the Santa Fe training center for a week of training. BPI written and field exams can be taken the following days. The online portion is mostly short engaging videos with online discussions and instructor interaction. ​$1,995 per person in Santa Fe. ​Please contact us for on-location training. Online class: With the new BPI QCI written exam only, we have developed a fully-online class that can be taken as a prep for the certification. The class is self-paced but with assessments and covers everything in the JTA. This fully online course is aligned to the BPI Building Science Principles book and exam, allowing students who successfully complete the class to elect to sit the BPI exam. This course is an excellent first step for those new to the field of weatherization, who need a basic understanding of building science. This class is highly recommended for those taking BPI exams. It is most suitable for students with the ability to read and write English. $200 or FREE if taking other classes with us. This 2-day class for new hires and those who may want a refresher, will focus on basic blower door diagnostics, basic zone pressure diagnostics and blower door guided air-sealing. Mixed classroom and field. Maximum 8 per class or 12 with two instructors. Requirements to host course: a house with a pitched roof or accessible crawl space that has not been weatherized. This 2-day class for Auditors and QCI covers infrared and blower door diagnostics, static pressure, heat rise and duct blaster. Mixed classroom and field. Maximum 8 per class or 12 with two instructors. Pre-requisite: Basic Pressure Diagnostics or BPI Energy Auditor or BPI QCI certification. Requirements to host course: a house with forced air. 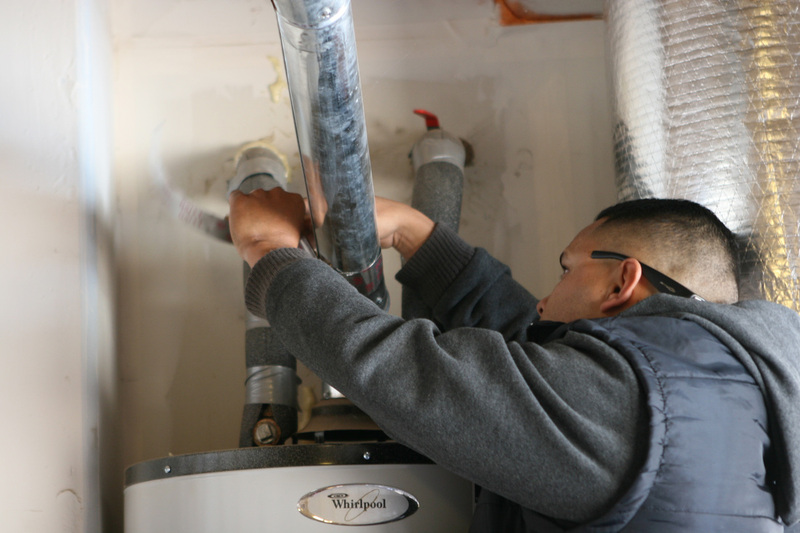 This 2-day class is for all weatherization crew and will cover basic combustion testing, including combustion theory, appliance identification, testing for spillage, carbon monoxide and draft. Mixed classroom and field. Maximum 8 per class or 12 with two instructors. 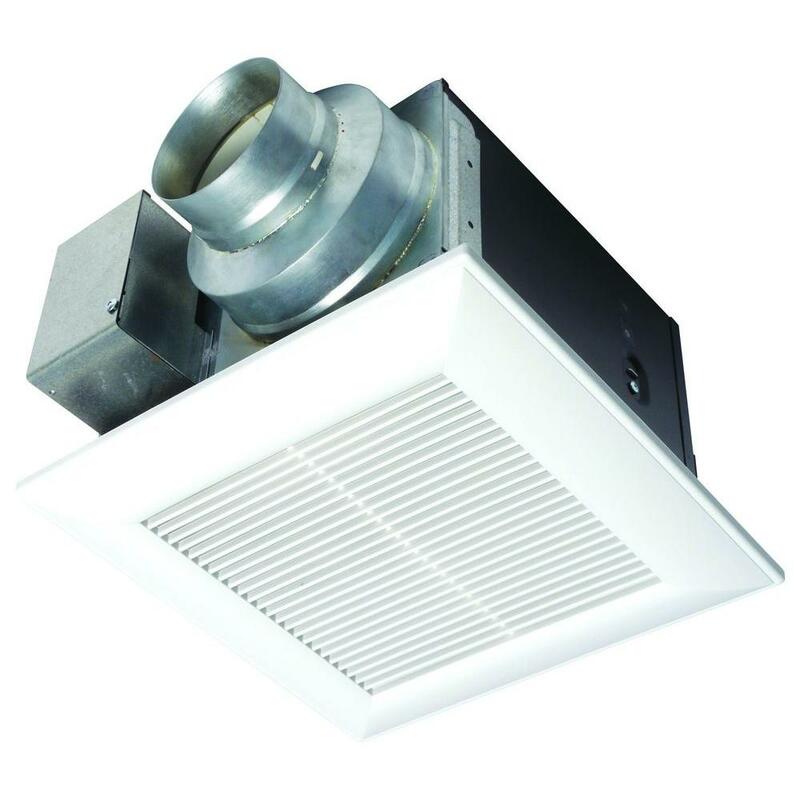 Requirements to host course: a house with at least one vented combustion appliance, NFPA category 1. 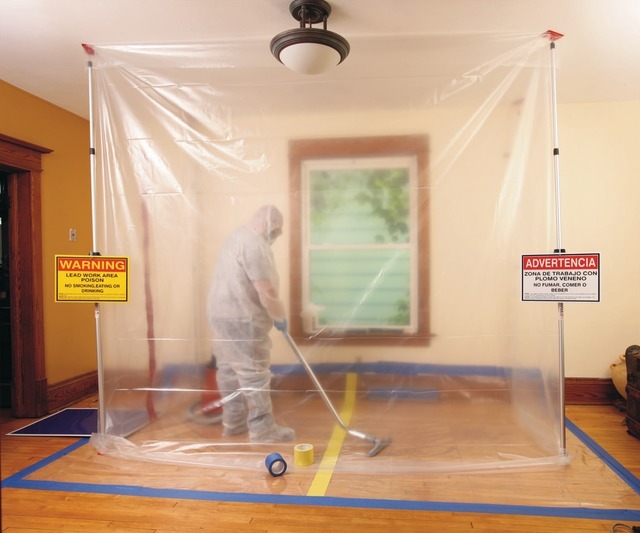 This 2-day class for all weatherization crew and will cover worst case depressurization. Mixed classroom and field. Maximum 8 per class or 12 with two instructors. Requirements to host course: a house with forced air gas furnace inside the pressure boundary. ​This 2-day class for auditors looks beyond the basics to fully assess a combustion appliance for health, performance and long term durability. Mixed classroom and field. Maximum 8 per class or 12 with two instructors. Prerequisite: Intermediate Combustion Testing or BPI Energy Auditor or BPI QCI certification. This 2-day class covers basic air-sealing and duct sealing measures, materials and correct installation. Mixed classroom and field. Maximum 8 per class or 12 with two instructors. 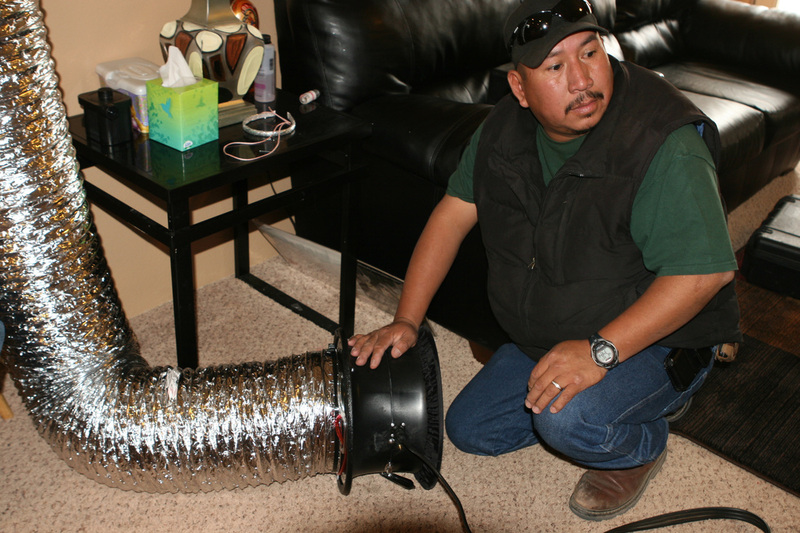 Requirements to host course: a house pre-weatherization with a duct system. This 2-day class covers insulation measures, including blowing insulation. Mixed classroom and field. Maximum 8 per class or 12 with two instructors. Requirements to host course: a house pre-weatherization that needs blown insulation as part of its measures. This 2-day class focuses on dense-packing walls and more complex insulation measures. Requirements to host a course: a house pre-weatherization that needs walls to be dense-packed. This 2-day class focuses on documentation of as-found conditions in a house with checklist and photos, appropriate selection of materials, correct application of materials and documentation afterwards. Testing of air-sealing measures will be included where applicable. Mixed classroom and field. Maximum 8 per class or 12 with two instructors. Requirements to host a course: at least one house with access to the attic and gas appliances that have already been assessed. This 3-day course focuses on developing the skills necessary to be an effective crew leader. It focuses on crew management, organization, inventory control, safety, understanding work orders and quality control. 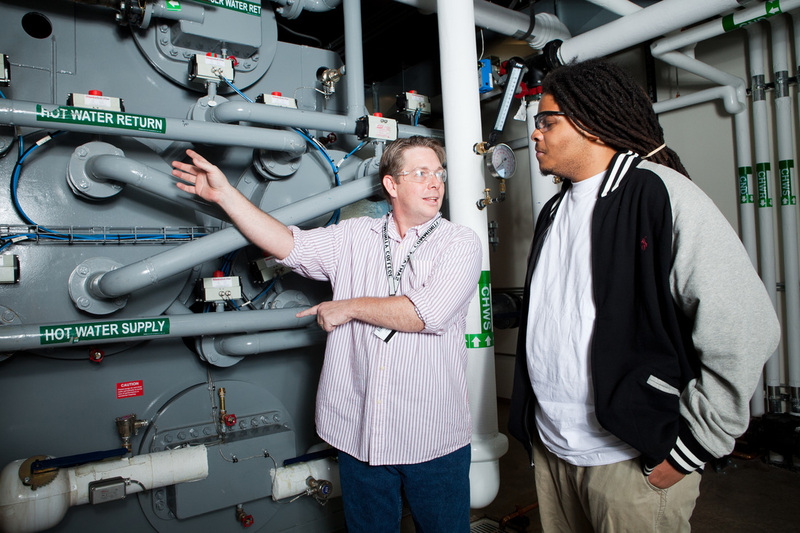 Prerequisite: All Retrofit Installer classes or sign-off by a QCI that the student has satisfied all the requirements for the course. This fully online class covers all the information needed to successfully enter energy audits into software. Along the way there are assessments and a final requirement to input information into energy auditing software for both a site built and a mobile home, to show competency in doing this. This class qualifies the successful student to satisfy the BPI application requirement for proof of taking an energy auditing software class of over 8 hours. Blended class. The online portion of the class is completed over several weeks before you come to the Santa Fe training center for a week of training (4 days) and SFCC certification exams. The online portion is mostly short engaging videos with online discussions and instructor interaction. A certificate of successful completion from Santa Fe Community College is given to candidates who pass both our written and field exams. ​$1,995 (includes exams) per person OR can be custom taught at your facility. Just like a framing hammer, the National Energy Auditing Tool, requires understanding the principles and mechanics to get the best results. This 3-day class includes a mix of field and classroom study. 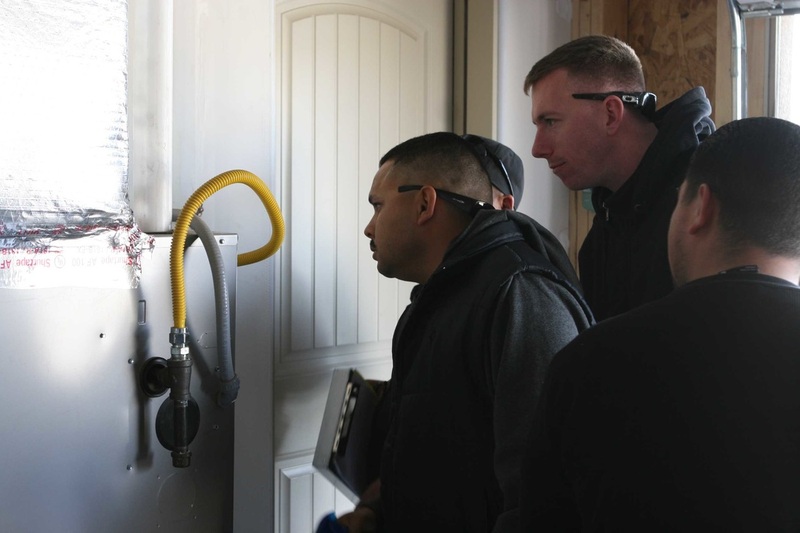 Through the course, energy auditors explore how the tool works, and the day-to-day use for weatherization projects. Class and field based. Maximum 8 students. Requirements to host a course: A site-built house to audit. This 3-day class includes a mix of field and classroom study. Similar to the NEAT course, the MHEA course explores the workings, nuances, and opportunities for cost-effective weatherization of Manufactured Housing. Through the course, energy auditors explore how the differences between manufactured housing and traditional site-built provide key cost-effective weatherization opportunities. Maximum 8 students. Requirements to host a course: A mobile home to audit. In this 1-day class, students explore the role that ventilation plays in a whole-building approach to building performance, energy efficiency, and indoor environmental quality. This 1 day class covers the Department of Energy requirements for Lead Safe Weatherization training. It is offered as an add-on class to any of our other classes. Classroom based, maximum 12 students. This 3-day class covers the OSHA 10 hours class for construction, including certification and respirator fit-testing and the EPA Lead RRP certification. Classroom based. Students who want to be fit-tested will need to bring their respirator and a letter from their doctor attesting they can wear a respirator. Maximum 25 students. ​$8,000 for first 10 students. Additional students $75 each.